Madikwe Game Reserve is one of South Africa’s finest and largest wildlife sanctuaries, 90km north of Zeerust in the north west of the country. The park is predominantly made up by open grasslands, dotted with rocky outcrops and lone mountains. It is unique because of its position geographically between the Kalahari on the border of Botswana and the traditional bushveld of South Africa. Before the area of land was proclaimed as a wildlife reserve in 1991, the land consisted of mostly degraded cattle farms. A study commissioned and conducted by Settlement Planning Services showed that turning the land into a game reserve linked to wildlife-based tourism was the most efficient form of land use and would be most beneficial to local communities. Madikwe Game Reserve is one of the ONLY wildlife reserves in the world to be proclaimed purely on these grounds. The process of reintroducing wildlife to Madikwe Game Reserve began in 1992, under the codename Operation Phoenix – quite apt as populations of elephant, Cape buffalo and black and white rhino were quite literally resurrected here. Today, Madikwe is considered one of the best game viewing conservation success stories in Africa, where you can see all of the Big 5, as well as rarer species such as endangered wild dog and species from the Kalahari. Operation Phoenix remains one of the largest wildlife translocation projects to ever take place in the world. The impressive mission involved the introduction of over 8000 animals into a newly fenced reserve – an incredible accomplishment in the conservation world. 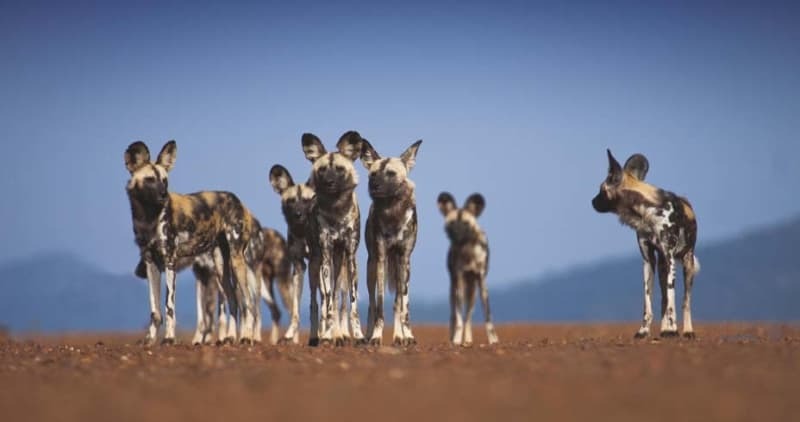 It was also the first time entire elephant families had ever been relocated and the first instance where African wild dogs were introduced to a fenced reserve. Madikwe Game Reserve is run by three governing bodies – the North West Parks and Tourism Board (NWPTB), the private sector and local communities. The success of the joint venture has made Madikwe a role model for similar operations in South Africa. Unlike almost every other state-owned park in Africa, the approach at Madikwe puts the needs of the people before that of wildlife and conservation. The approach has shown that if local communities and the region as a whole can benefit from wildlife conservation, then firm support for wildlife areas can be achieved and important conservation objectives will more easily be met. In the years following Operation Phoenix, Madikwe Game Reserve has also successfully reintroduced rare predatory species such as lions, cheetahs and Cape wild dogs. Madikwe also boasts an incredible 350 bird species, making it a paradise for any enthusiastic birdwatchers. Because of its location near the edge of the Kalahari Desert and therefore highly diverse wildlife, field guides refer to the ‘Madikwe Top Ten’ rather than the traditional Big 5. So aside from being able to see elephant, buffalo, lion, leopard and both black and white rhino, you should also look out for hippo, giraffe, wild dogs, hyena, cheetah and a handful of rare desert antelope. Madikwe is the fifth largest game reserve in South Africa – covering 75 000 hectares. It is also not yet as widely known as Kruger National Park or Addo Elephant Park – meaning safaris are far less crowded and sightings much more intimate. 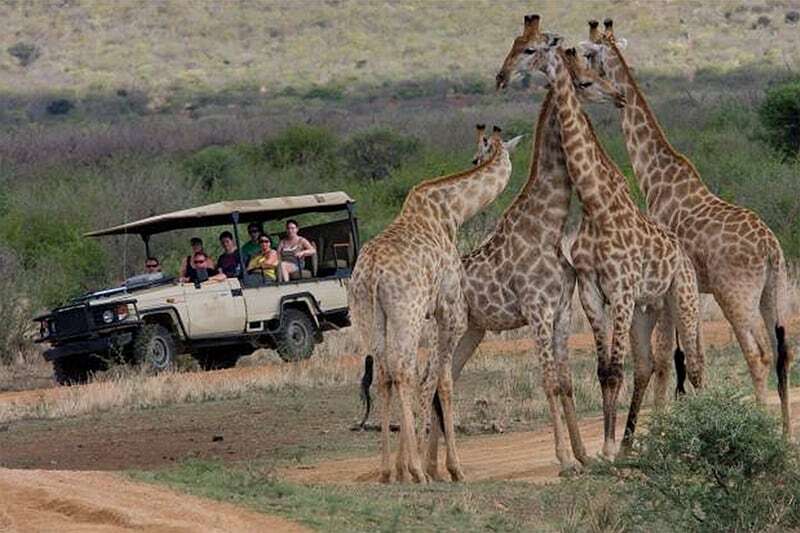 A safari to Madikwe Game Reserve easily combines with a visit to Pilanesberg Game Reserve, as well as popular areas of South Africa including Cape Town and Kruger National Park. Madikwe Game Reserve is also easily accessible from Johannesburg- just a four-and-a-half-hour drive away. The reserve has a good selection of private game lodges, but it is good to know that there are no day-visitor facilities and the reserve is only open to those who stay at one of the lodges. A safari experience in Madikwe is guaranteed to be highly exclusive and personal, with staff and managers going out of their way to make your experience in Madikwe as memorable as possible. 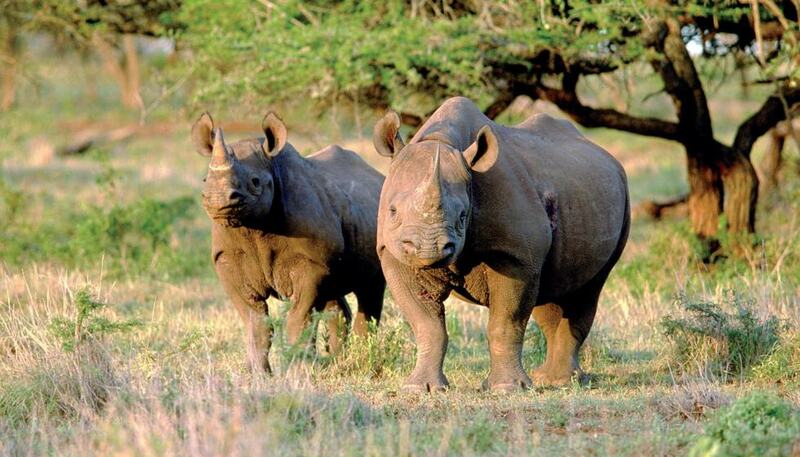 Interested in making Madikwe Game Reserve part of your South Africa safari? Get in touch with our travel experts for the best advice on how to design your itinerary at book@tuningi.co.za.